Irrigation... It's All We Do! 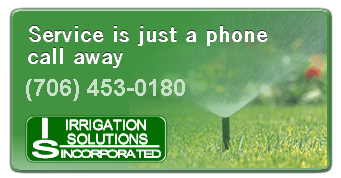 for all your irrigation needs! We can help you protect your landscape investment with a water-efficient automatic irrigation system. Irrigation Solutions is a full-service irrigation contractor providing quality lawn irrigation to residential and commercial customers throughout Lake Oconee and the surrounding areas. 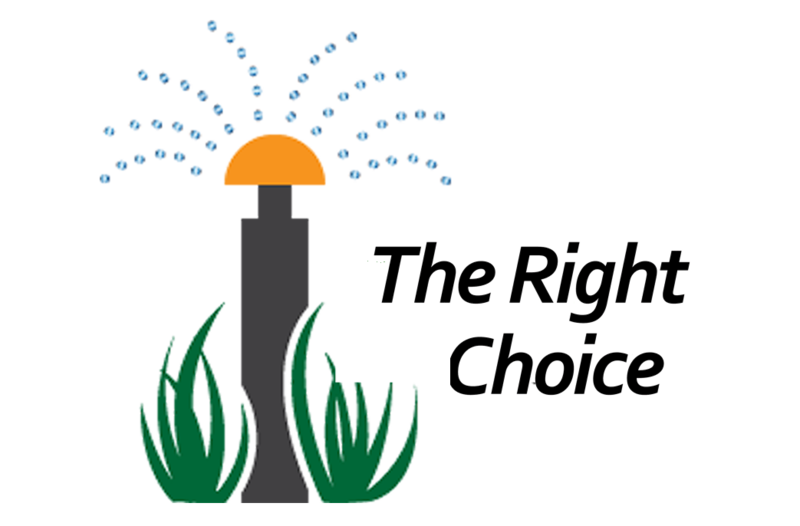 Underground sprinkler systems add convenience, protect your landscape investment, and offer the assurance that your lawn and landscape plants will receive the water they need. From the smallest of residential installations to the largest of commercial projects, Irrigation Solutions can assist will all facets of your irrigation project. Call us for Winterization and Spring Start Ups!